Subscribe. Get our weekly newsletter for recipes, exclusive coupons, giveaways + more! 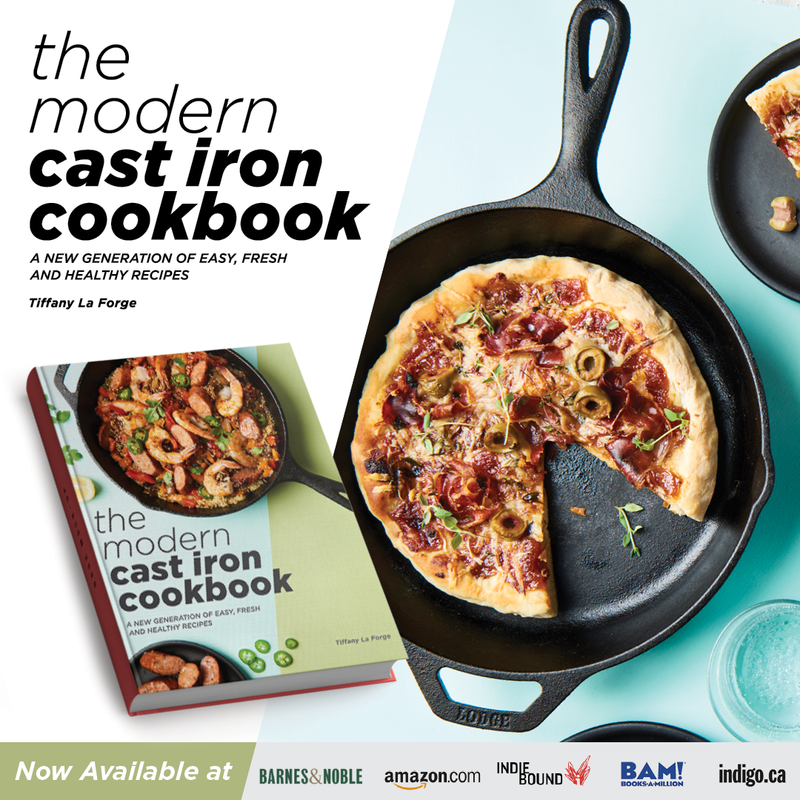 Introducing The Modern Cast Iron Cookbook! 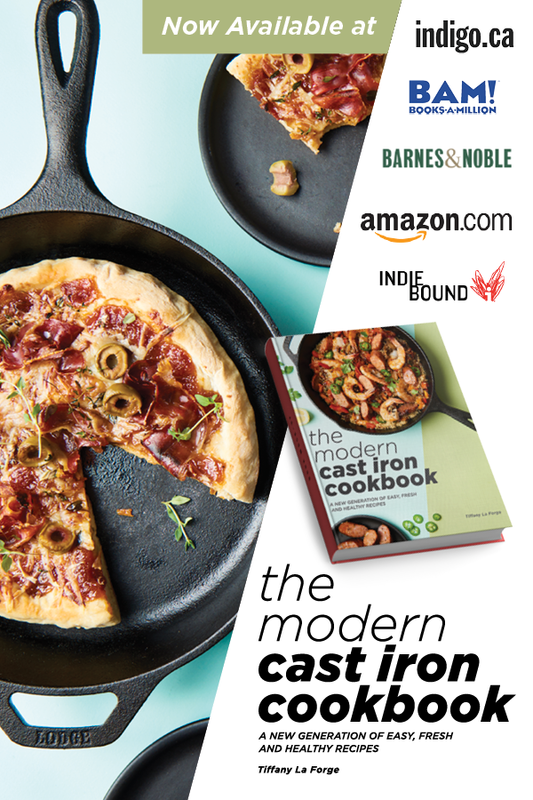 My cookbook, The Modern Cast Iron Cookbook, is now available for pre-order! Read below for a sneak peek at what you can expect to see in the book. I started working on this cookbook right before the holidays, and I am so excited to announce that it’s finally here! Well, for pre-order, at least! 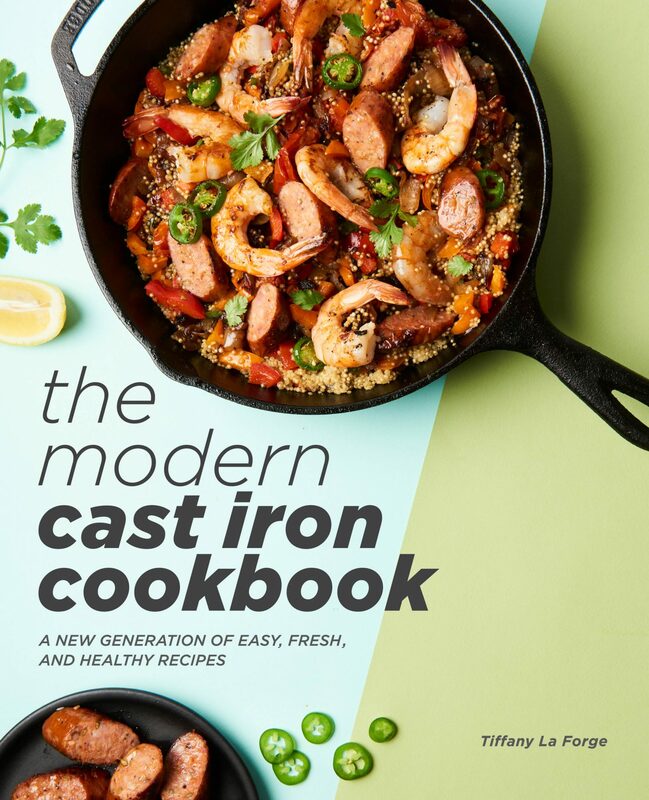 You can pre-order The Modern Cast Iron Cookbook HERE and the book will be officially released on May 21st. Amazon | Barnes & Noble | Target | IndieBound | Indigo.ca | BAM! This cookbook is your one-stop guide to cast iron cooking. 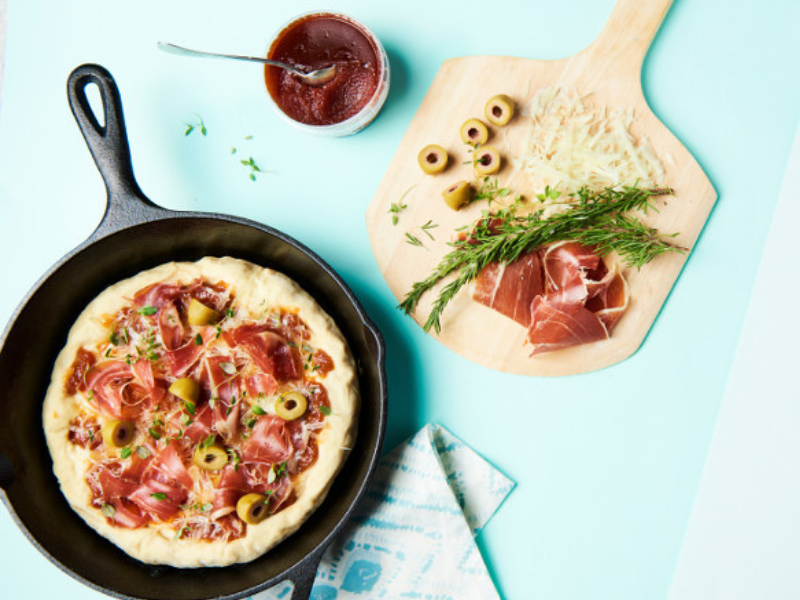 In addition to featuring a wide variety of modern and seasonal recipes, this cookbook also contains the most up-to-date information on buying and owning your own cast iron pan. 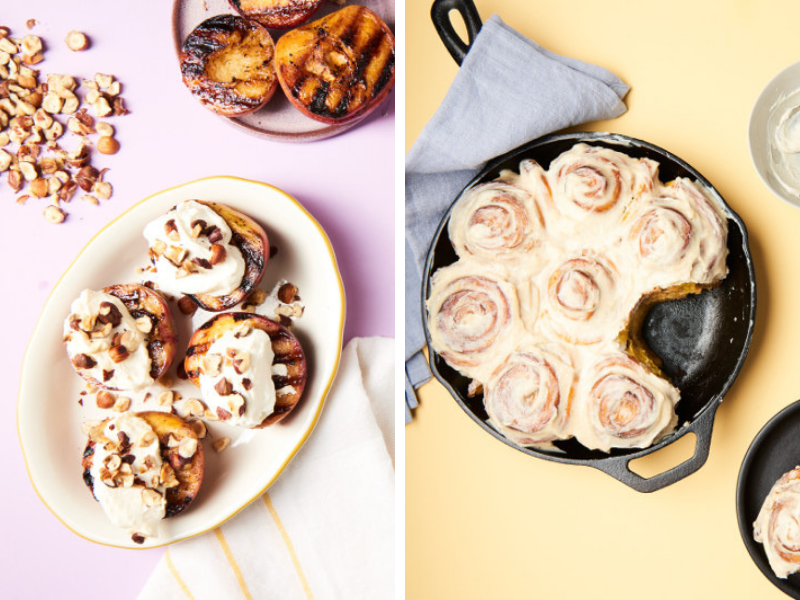 From updated comfort food classics to international flavors, you’ll find a variety of recipes for breakfast, lunch, dinner, and dessert. 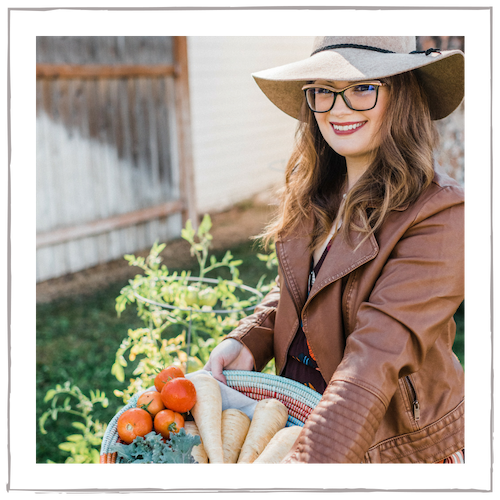 The book includes plenty of vegan, vegetarian, grain-free, gluten-free, paleo, and Whole30-compliant recipes, too! 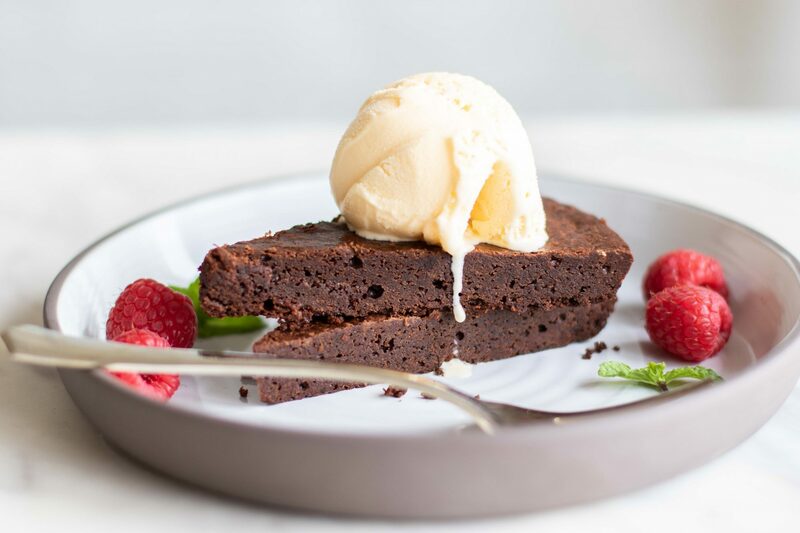 With 5-ingredient, 30-minute, and 1 hour (or less) recipes, you’ll discover how deliciously convenient cast iron cooking can be. Are you intimidated by cast iron cooking? My mission for this cookbook is to show anyone how easy, versatile, and approachable cast iron cooking can be. Why cast iron is the best choice for sustainability, health, and versatility. The top cast iron myths. The complete history of the cast iron skillet. The best cast iron brands for every need and budget. How to choose a cast iron skillet. 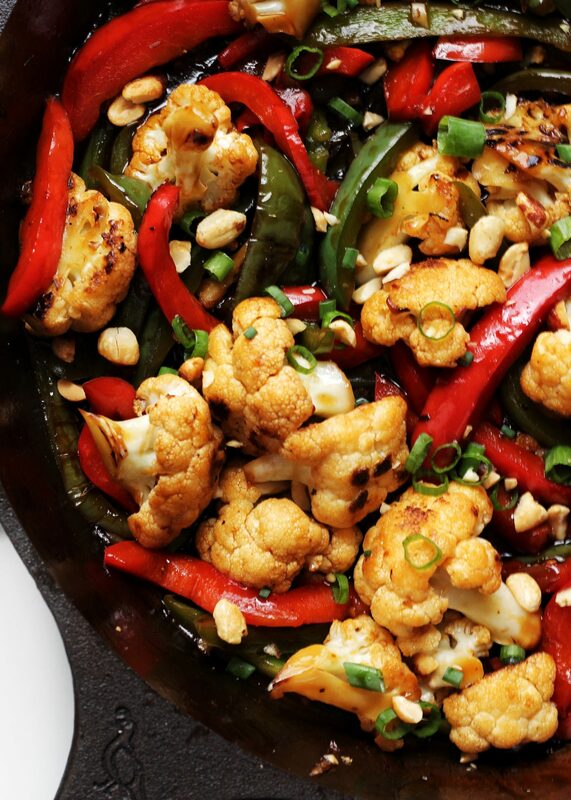 The science behind seasoning and how to season a skillet step-by-step. How to care for, clean, and maintain a cast iron skillet. I am very proud of the recipes in this cookbook and I truly hope that they find a spot on your table! I hope that you enjoy this cookbook as much as I have enjoyed creating it for you! If you make any of the recipes in it, please share with me and tag me. Also be sure to follow me on social media for updates and subscribe to our newsletter! Over the next month, I will be sharing recipes from the cookbook and hosting several exciting giveaways! wow your post is making me hungry! All of these look so delicious and yummy! I would love to try one of these meals! 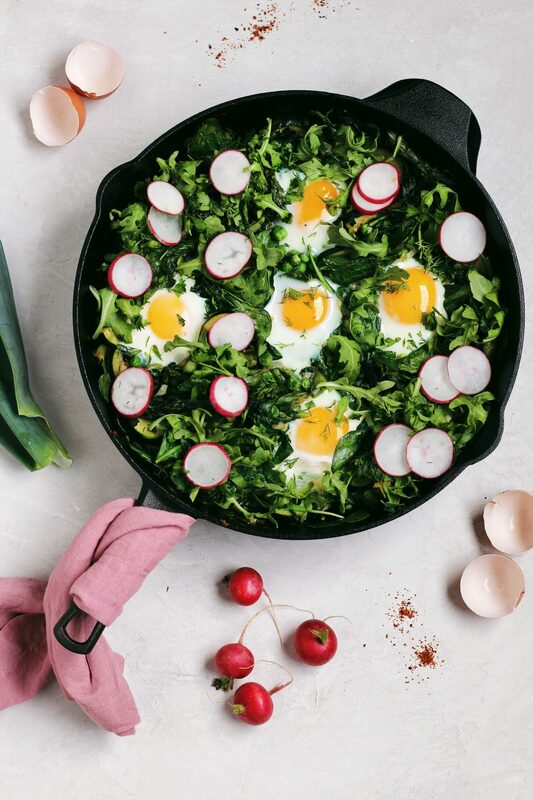 I love the Spring Green Shakshuka, thank you for sharing! Wow those look like some amazing recipes. I want a cookbook. I am SO excited about this! Congrats on this new venture for you!! All the food looks delicious! I clearly have been closed-minded about the possibilities with my cast-iron, and it’s time to rectify it! Yum to the yum! All of the recipes look and sound amazing. I just recently seasoned by cast iron skillet so I am ready for them! Anything cooked in a cast iron skillet is delicious in my mind. Your recipe book will be a true must have in any kitchen! Cast iron cooking is something quite unique. All of the dishes you featured look delicious. Thank you for sharing and I will be on the lookout for the book! I love cooking with cast iron, so I would love to read this book and learn from it. Thanks for sharing it with us! Perfect timing as my sister just gifted us a cast iron pan for our anniversary. This cookbook would be perfect! Time to get out the cast iron skillet! I love that this cookbook has something for everyone. Several of these recipes are really awesome. The food looks so good. I like that the cookbook has all kinds of eating styles such as vegetarian and vegan. That’s really cool. I like the convenience of only using a few ingredients and cooking it in the cast iron skillet. I'm Tiffany. Professional Chef, Corgi Mama, and Champagne Popper. And I'm so glad you're here! READ MORE ABOUT P+P. Copyright ©2019, Parsnips and Pastries. All Rights Reserved.